Sometime in the early 1980s an aircraft engine was accidentally pulled from the seabed by a fisherman. It was obvious the engine had come from a crashed aircraft, but no one knew which one. After a while it found its way to the Solent Sky Museum in Southampton, where it was put on display and left untouched. The fisherman never left his name or any information as to where it had come from. All that was known was it had been found somewhere near Southampton. 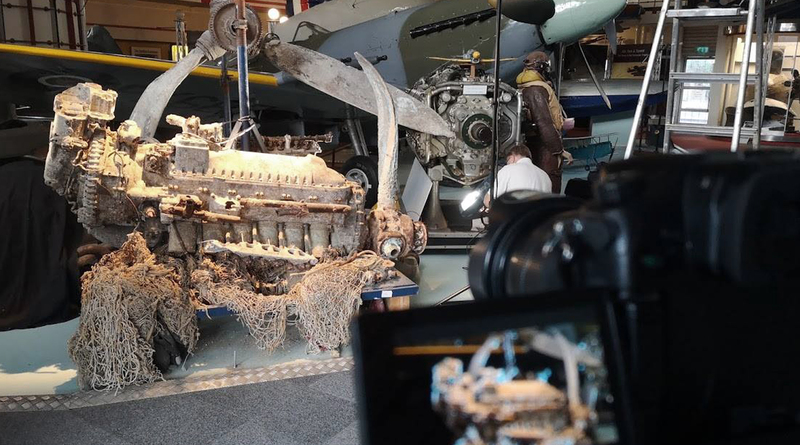 Identifying the engine and where it had come from seemed like a great challenge so Andy Jones and the Plane Hunters Team set to work.